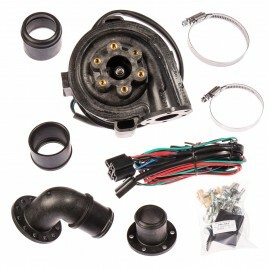 A high performance ignition-only ECU and wiring loom for the classic Mini A-Series engine. 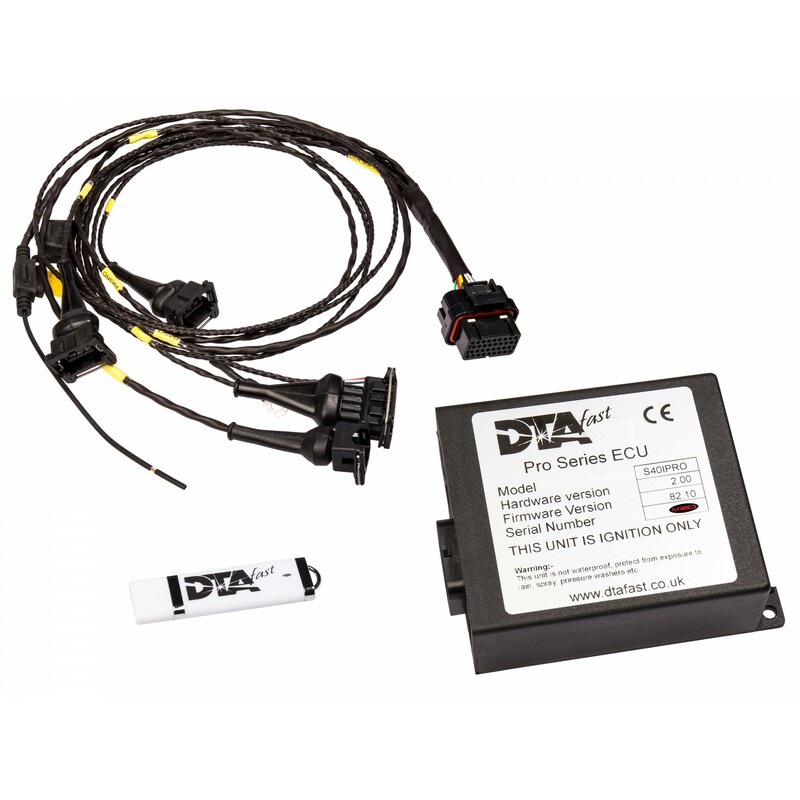 The DTA S40i ignition-only ECU gives the best of both worlds for the high performance A-Series engine - a programmable distributorless ignition system that retains the simplicity of fuelling with carburettors. 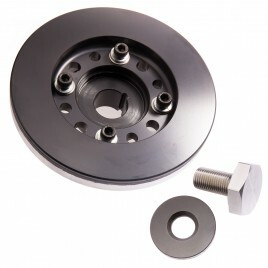 It will offer improved power and drivability once correctly mapped on a rolling road or dyno, for race or road applications. 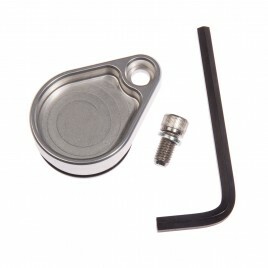 The loom has been designed to fit the coil pack up on a Mini bulkhead, to plug straight into our Magneti Marelli-equipped crank position sensor kits and for the ECU to fit around the dashboard area. We would not recommend installing the ECU within the engine bay. 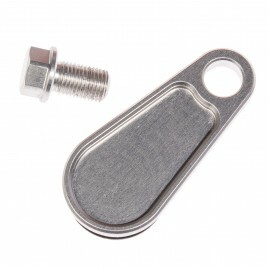 See the extra tabs for more info, wiring diagrams and downloads. 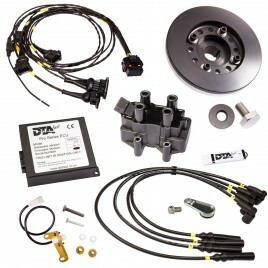 For a complete installation setup, we also offer the MED Ignition Management Kit. 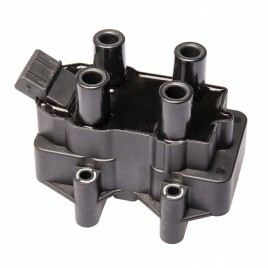 For owners of other A-Series powered cars we can supply alternative wiring looms - please contact us to special order. 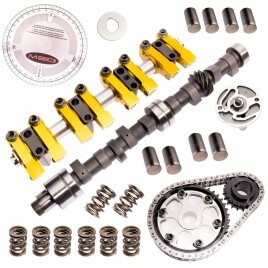 Flexible and easily adapted to different OEM and custom crank sensor arrangements. Three uncommitted input tables which use 0 - 5 volt inputs or any input the S40 knows already, linked to fuel and advance modifiers and a PWM output. User configurable voltage compensation tables for coil on time (dwell time). Full sensor diagnostics and fault recording. 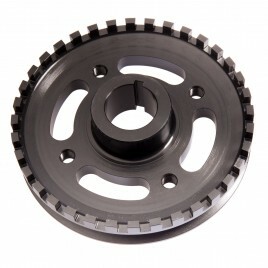 Extensive engine run time recording at different load and speed conditions. Ability to exercise coils without engine running for fault finding. 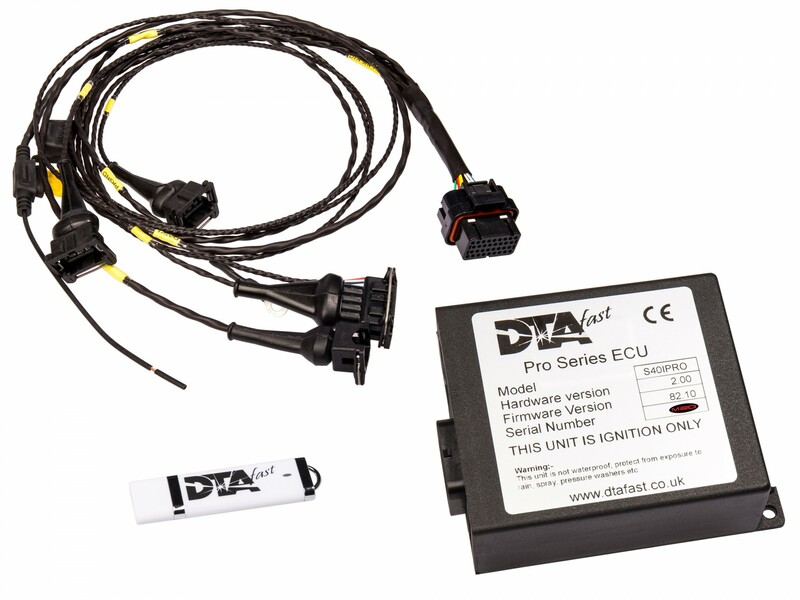 Current firmware and software published on www.dtafast.co.uk. The ECU can communicate with the PC via our USB -> CAN converter. This solves the problem of unreliable USB -> RS232 converters.